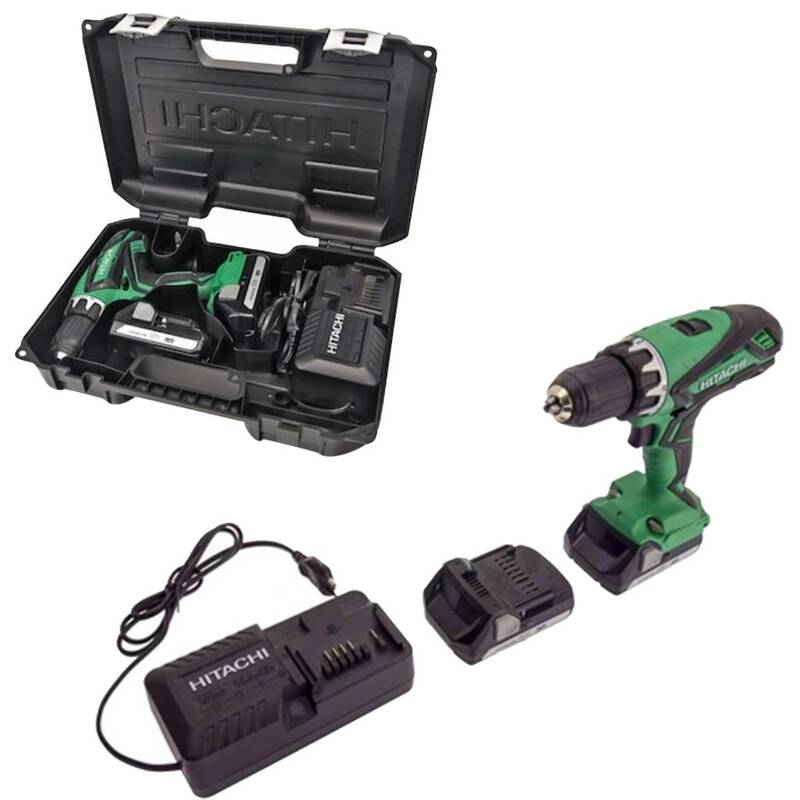 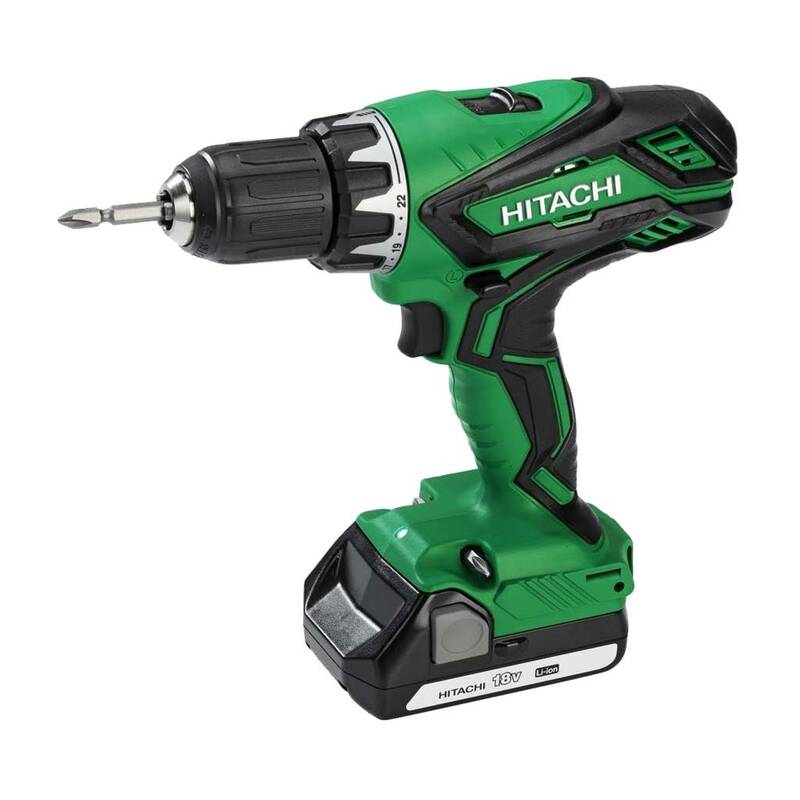 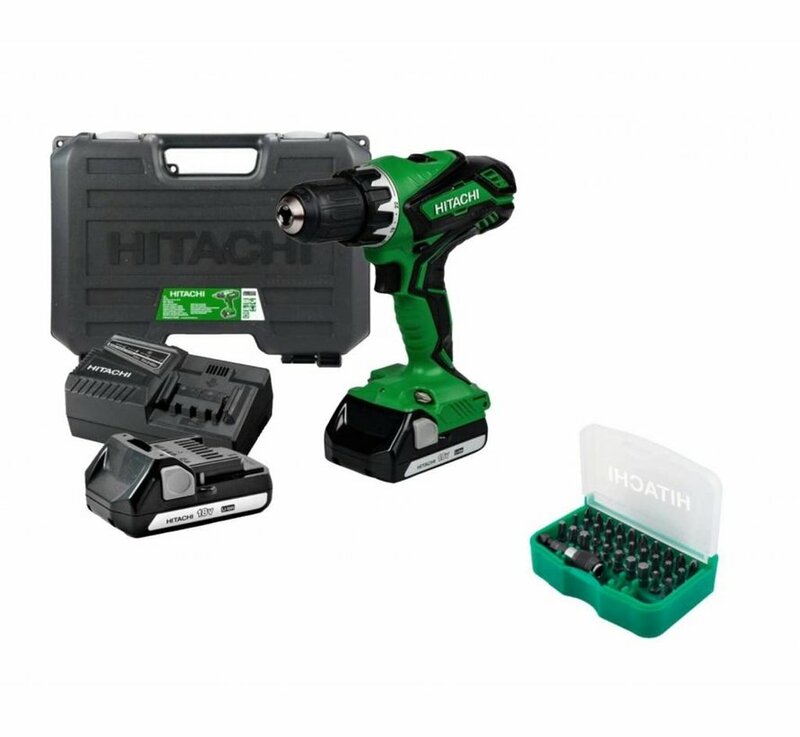 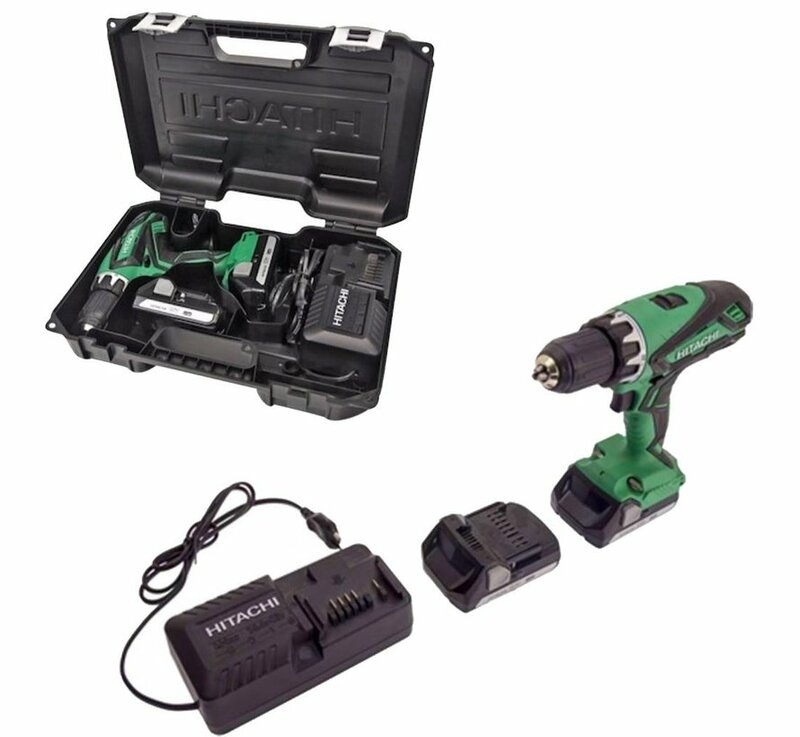 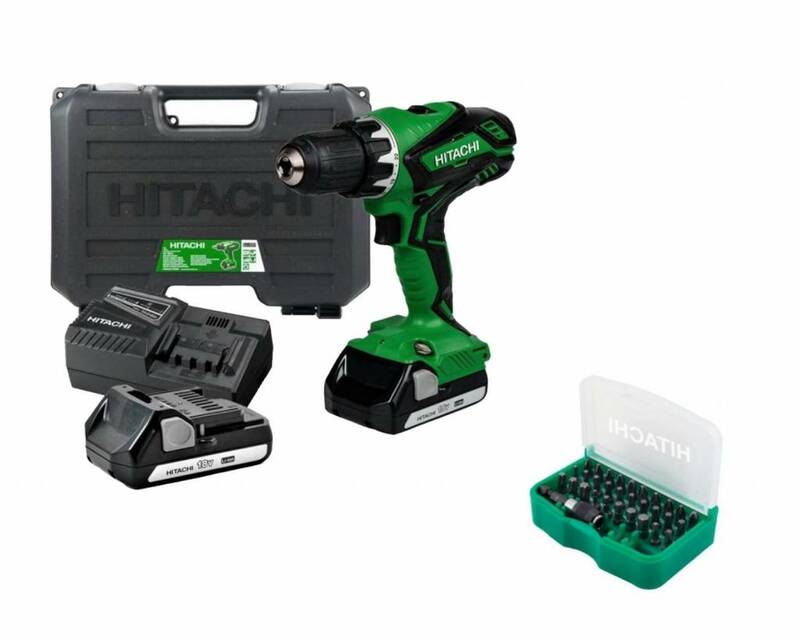 With this cordless drill you get in addition to the machine also a case, two batteries and the matching 31-piece Hitachi bit box! 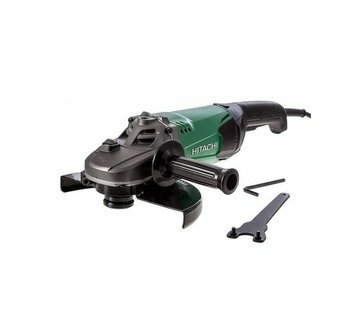 + With a drilling capacity of up to 38 millimeters in wood, you can use it for medium to heavy drilling jobs. 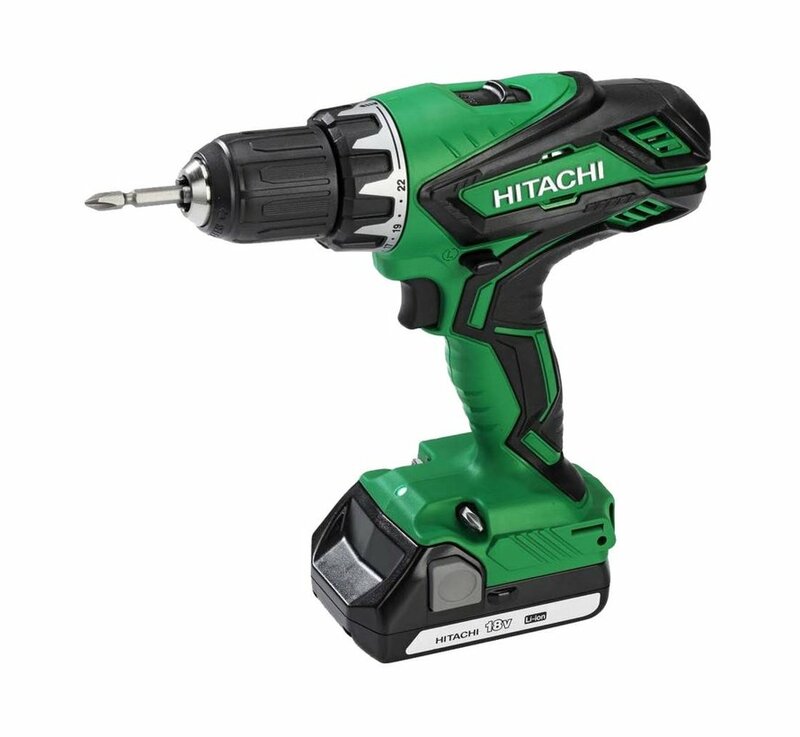 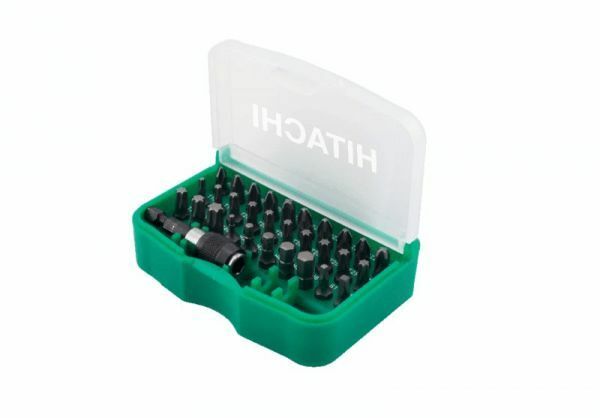 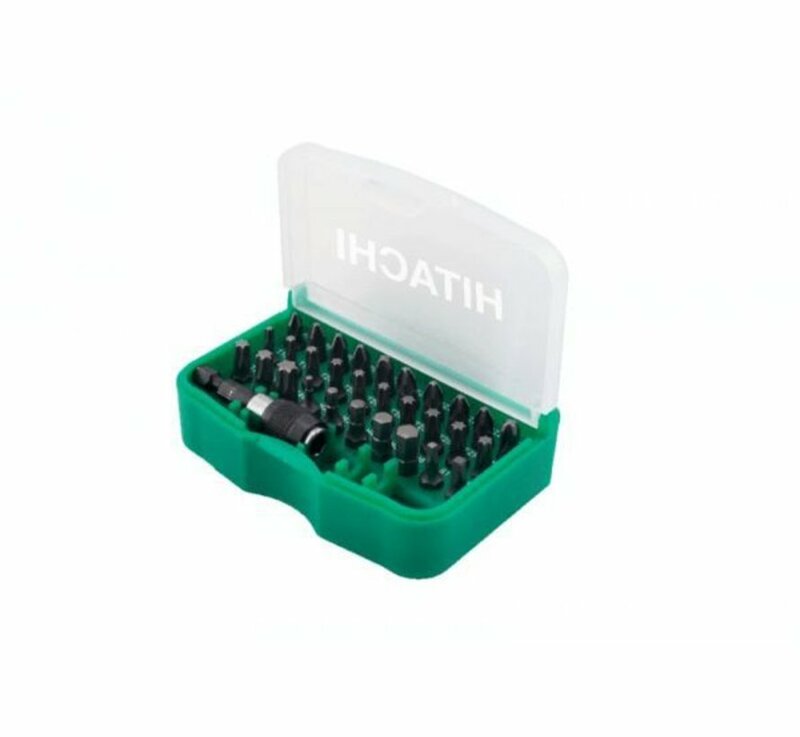 + The high maximum torque of 53 Nm makes the screwdriver suitable for heavy screw jobs, such as loosening rusted screws. + Thanks to the integrated worklight, you also have a good view in less illuminated areas. - With a battery capacity of 1.5 Ah, the battery is quickly drained during intensive work. 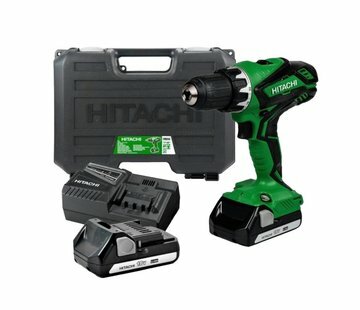 Charging time max. 40 min.